Cuyahoga Community College (Tri-C®) is proud to be recognized by ERC as one of Northeast Ohio’s 99 best places to work. This is the 12th time that the College has received the NorthCoast 99 award. 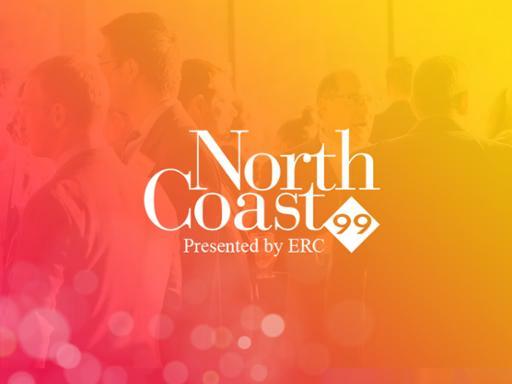 NorthCoast 99 is in its 20th year of recognizing great places to work for top performing people that drive results, provide competitive advantages and allow businesses to innovate and grow. The 2018 honorees were announced this week. Applicants are evaluated based on policies and practices related to the attraction and retention of top performers, as well as data collected from employee surveys. The process offers a blueprint for possible workplace initiatives and validation for current organizational initiatives. The annual recognition program is presented by ERC, which helps organizations create great workplaces by providing HR resources, training and consulting services. More than 3,800 people work at Tri-C, making it one of the largest employers in Northeast Ohio.